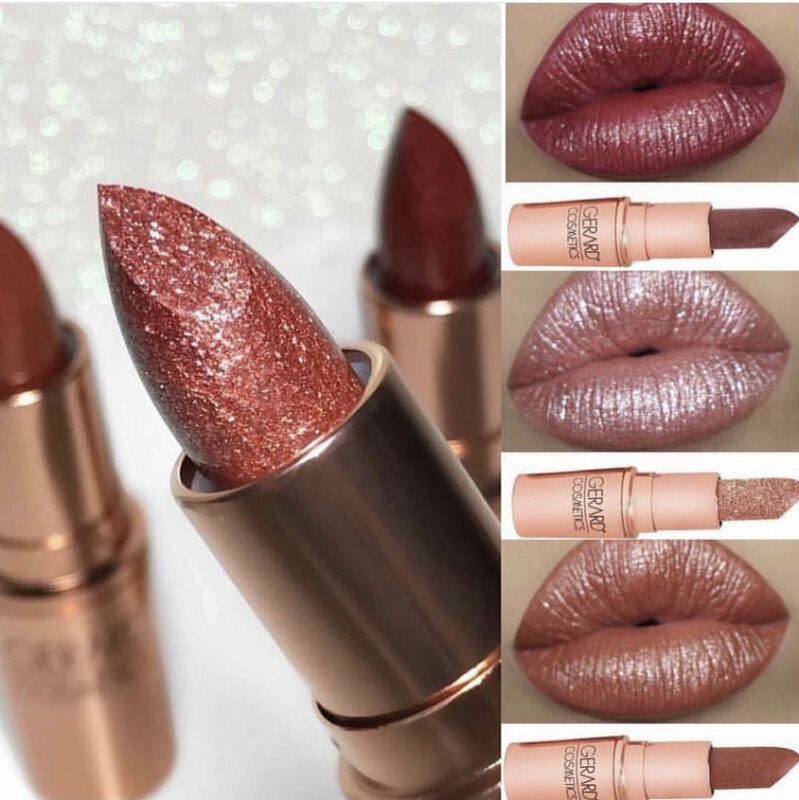 Metallic lipsticks, matte liquid lipstick, and haute highlighters! Use promo code YVON LUX and enjoy 30% OFF of everything! @YvonLux is a marketing CEO and founder of VANT4GE, LLC who is also a social and beauty influencer, Yvon Lux. She is also a published blogger and editor for her Apple News channel. The young female founder has been featured in the Los Angeles Times, Orange County Register, Modern Luxury Magazine, and various other media outlets. Connect with her on Instagram and subscribe to her channel! Follow her on Twitter if you can handle sarcasm and politics.